After months of serious preparation we can now announce that the dates for the Cockleshell Endeavour’s Falkland Islands kayak have been set. On 12th March two former Royal Marines and Falkland’s veterans, Mick Dawson and Steve Grenham, will leave the UK to embark on a historic adventure which will see them kayak around part of the Falkland Islands, visiting key military sites en route to mark 35 years since the conflict. The expedition is expected to take 10-12 days and is being carried out to raise awareness of the issue of Post-Traumatic Stress Disorder amongst veterans and serving armed forces personnel. As well as facing freezing conditions, wildlife including sharks and whales, and unexploded mines left over from the conflict, one half of the team, Steve, will also be dealing with his own symptoms of PTSD. Steve has been affected by the symptoms of PTSD for a number of years, a situation he feels may be relate back to his experiences both in the Falkland war and tours of Northern Ireland. However, since he has been involved in the Cockleshell Endeavour and training for the Falkland’s kayak he has experienced a significant improvement in his symptoms. 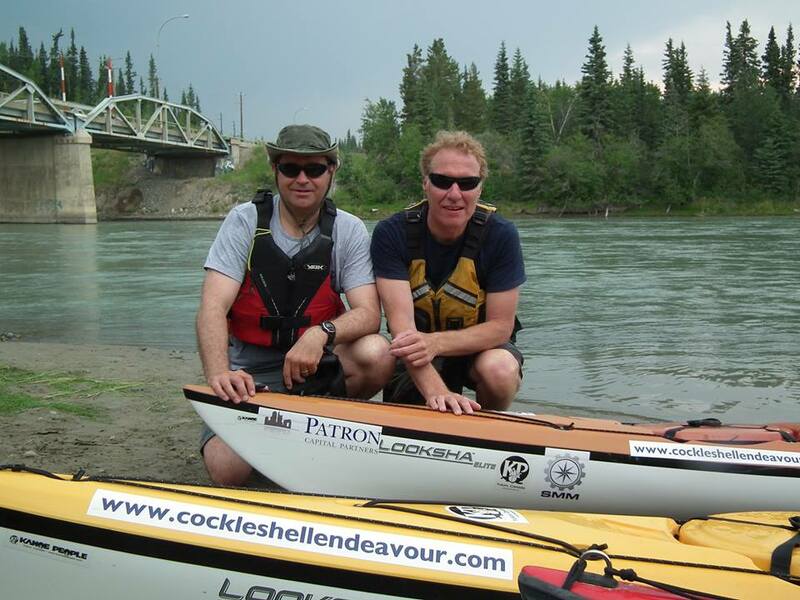 Before embarking on this challenge both Steve and Mick were novice kayakers so have had to learn how to kayak effectively as well as train in skills that could potentially save their lives during the kayak. 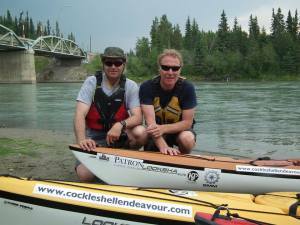 This preparation has involved completing a number of steadily increasing challenges, including competing in The Devizes to Westminster Canoe/Kayak race in April 2015 and The Yukon River Quest in June 2015. “Although I have some experience in nautical challenges, neither Steve or I are experienced kayakers so this endeavour will really push us to the limits, both physically and mentally. Over the past couple of years we have undertaken a huge amount of training and participation in some incredibly hard events to prepare us for this and we both feel we are now ready for the challenges that lie ahead.